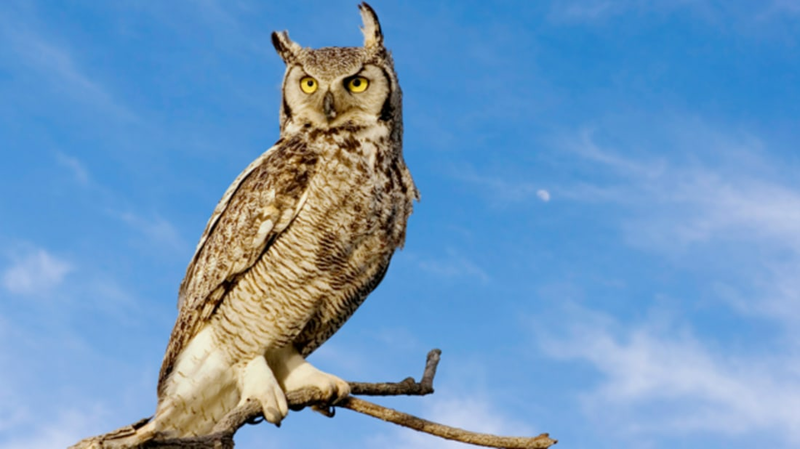 For thousands of years, from Ancient Greek legend to modern literature and TV, humans have portrayed owls as sage and wise. The wise owl appears in everything from The Iliad to Winnie the Pooh. But, it turns out, though they’re excellent hunters, owls probably aren’t any smarter than a lot of other birds. In fact, they may be significantly worse at problem solving than other big-brained birds like crows and parrots. One study found that great grey owls repeatedly failed a simple cognitive test—pulling a string to get a treat—that had been successfully solved by several other bird species. That’s not to say that owls are dumb. Studies have found that some owls actually practice a primitive form of tool use. According to Nature, burrowing owls have been observed using animal dung to lure dung beetles to their burrows, where they subsequently feast on the bugs. However, while animal tool use is always impressive, it doesn’t really mean that owls are “wise” by any human standards. Owls are extraordinary animals in their own right. They’re incredible hunters who have evolved specialized hearing, camouflaging plumage, and unique tubular eyes that help them catch their prey. But, if owls aren’t mysterious guardians of life’s secrets, hiding deep reservoirs of wisdom behind their giant yellow eyes, then why do we so frequently represent them that way? Where does that idea come from?